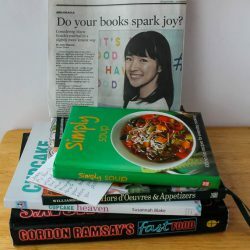 Do Your Books Spark Joy? What’s the Super Bowl without some Chips and Dip? 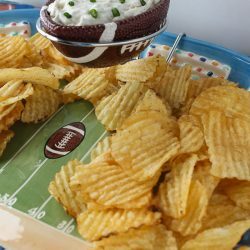 Here is the best onion dip to enjoy during the game! 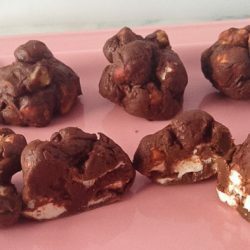 Tonight’s Hallmark movie takes place in the Rocky Mountains of Colorado, making these “Rocky Road Clusters” the perfect treat! One of the characters in the movie needs to get in the Christmas spirit. 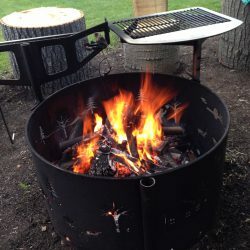 Let’s start by Roasting Chestnuts over an open fire! Doesn’t that sound festive? 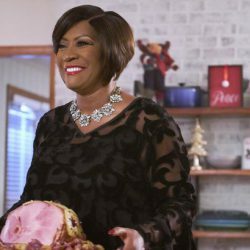 Hallmark Hall of Fame movies are always heart-warming for the holidays, and include great food. 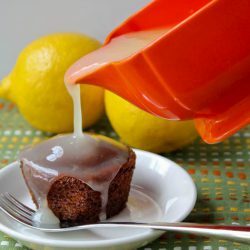 Here are a couple recipes for ham sauces. Pride, Prejudice, and Mistletoe is tonight’s Hallmark Christmas movie. 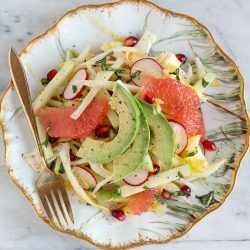 Since one character is a restaurant owner, try a festive salad to enjoy with the movie. Hallmark Channel’s Christmas in Evergreen: Letters to Santa, involve a mysterious letter that was never mailed. 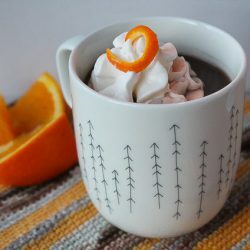 But the delicious orange hot chocolate is no mystery; it’s delicious!